Comms presentation with GIBS and WHAM! It’s tough enough getting a social enterprise off the ground, or taking an NGO to success. But in an age of constant and immediate communication, your message can easily be swamped and ignored. · How should a message be designed in the social change space? · How can traditional media be used to maximum effect at least cost? · What things should we remember when building media relations? · How should we integrate different platforms, including social media? · How to be noticed in the Google jungle? · What must our messages avoid? · How do we win the battle of ideas? · How do we run a communications campaign? In this one-off event hosted by the Gordon Institute of Business Science network for social entrepreneurship, WHAM! Media’s Paul Pereira shares his insights and practical tips on how you should best approach your social entrepreneurial battle of communications – to win hearts and minds. Paul Pereira runs WHAM! 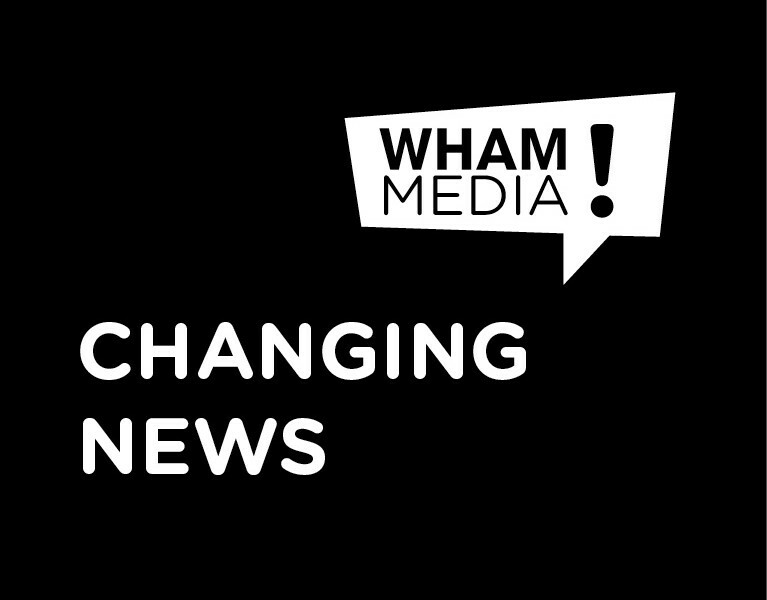 Media (www.whammedia.co.za), a specialist communications service in the social change arena. Paul has spent more than two decades working for positive change in South Africa, using platforms in the corporate, media, and non-profit sectors. An immediate past executive of Tshikululu Social Investments; he previously served as CSI communications manager for the Nedbank group; was assistant editor of Finance Week magazine; and has been a senior manager of the SA Institute of Race Relations. Paul is a trustee of the Institute for Voluntary Initiative; a director of the Johannesburg Stock Exchange social investment initiative, Strate Charity Shares; and a former national vice-chairman of the global student exchange programme, AFS South Africa. Paul is currently also a newspaper columnist and radio presenter. For more information, please call Itumeleng Dhlamini at the GIBS Centre for Leadership and Dialogue on 011 771 4000.